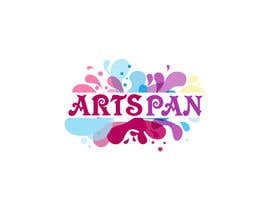 Our Performing Arts organisation is called ARTSpan - ARTistS for the Perfoming Arts in the Nilgiris. 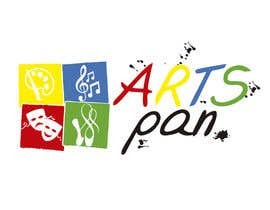 We promote Music, Dance and Theatre in the Nilgiris, Tamilnadu, India. 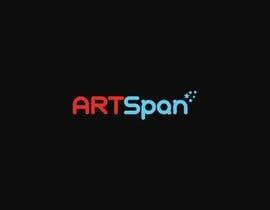 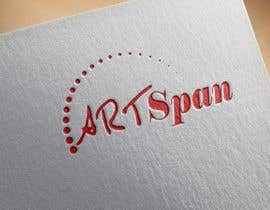 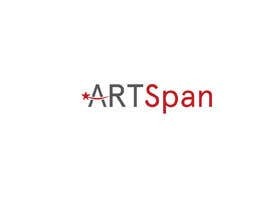 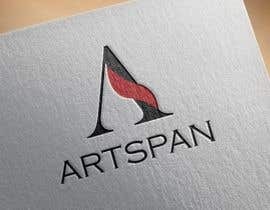 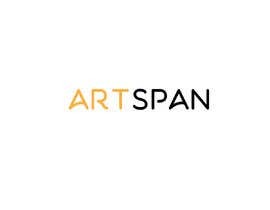 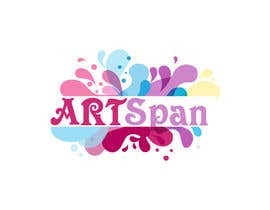 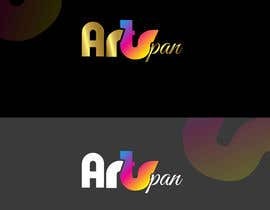 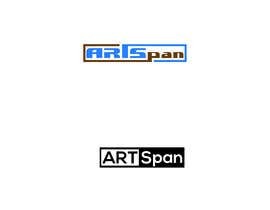 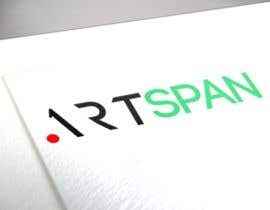 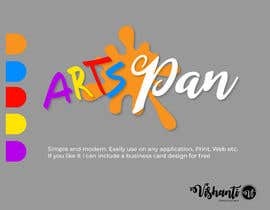 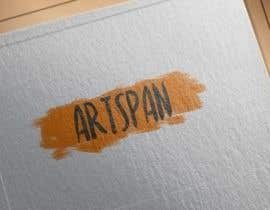 We wish to develop a logo using the word ARTSpan. 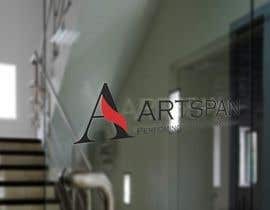 We wish to minimise the use of images and use creative fonts to create the logo. 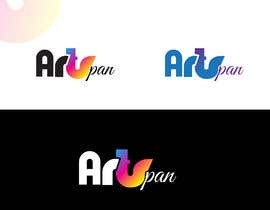 I expect the logo in PNG JPEG PSD.